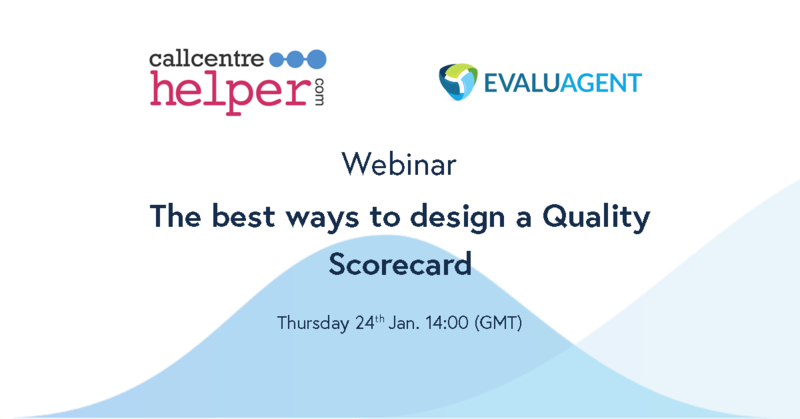 We’re absolutely delighted to confirm that EvaluAgent will be joining Call Centre Helper and Martin Jukes next week, as a proud sponsor of ‘The Best Ways to Design a Quality Scorecard’ webinar. What is Workforce Engagement Management? Workforce Engagement Management has become one of the hottest topics on the agenda for contact centres seeking to deliver a superior customer experience (CX). Targets are good to know, advice on how to achieve them is priceless! 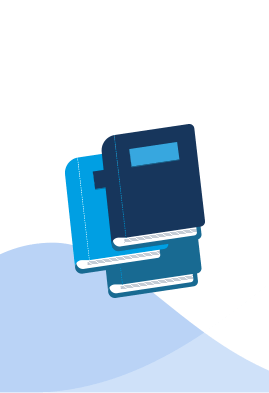 Over the last decade, the drive to ever increasing productivity has resulted in Workforce Optimisation becoming the mantra for thousands of contact centres across the world. What happens to a brand without customer service empowerment? What exactly is call centre agent empowerment? What’s the real cost of agent turnover? Join thousands of like-minded professionals who are already receiving our blog updates and best practice guides. Check out our new resource hub, including webinars, events and whitepapers. Learn more about our upcoming events and conferences.